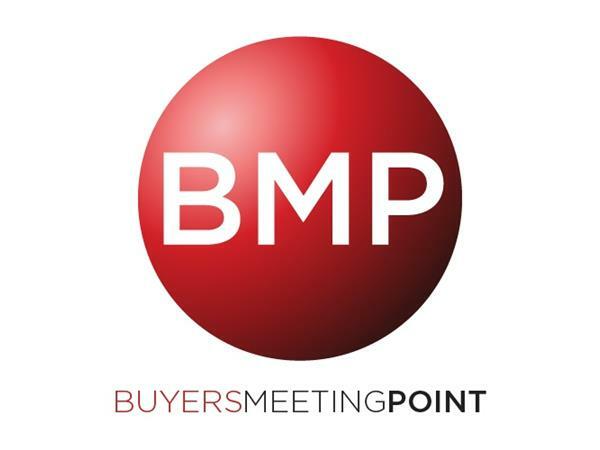 Today Buyers Meeting Point welcomes Donal Daly as our guest. 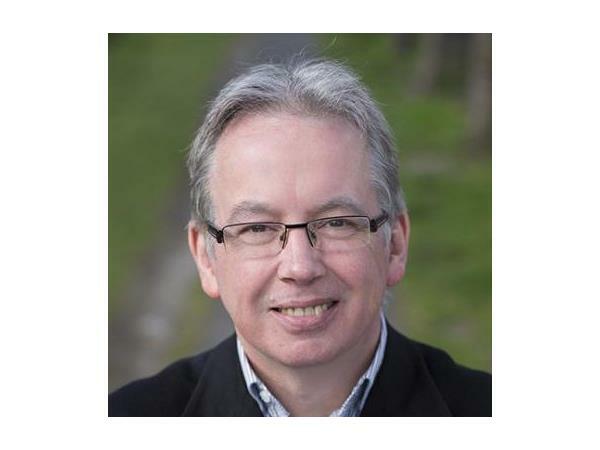 Donal is the Founder and CEO Founder of Altify, a provider of enterprise sales methodology for enterprise B2B sales organizations. He is also the author of the Amazon #1 Best-seller ‘Account Planning in Salesforce’ and the recently released Tomorrow Today: How Ai Impacts How We Work, Live And Think. Altify recently opened the response period for their 2017 Business Performance Benchmark Study, and Buyers Meeting Point is one of a carefully chosen group of partners working to encourage participation and learning from the study’s results. The study, which is open now through December 21st will examine revenue considerations, top priorities, and metrics that we can use to gauge progress. 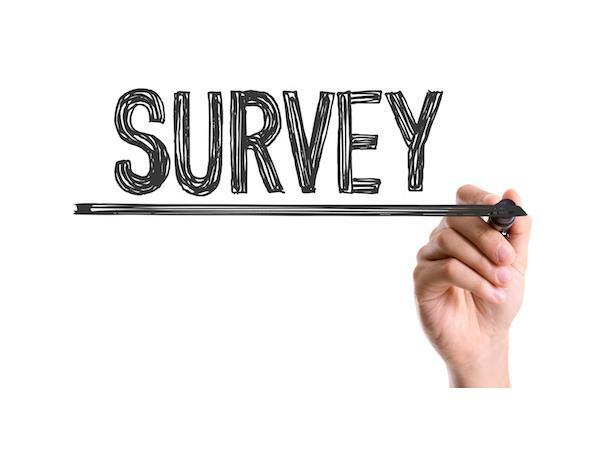 All participants will receive a copy of the report including results, analysis and insights and it only takes 10 minutes to share your opinion.